The Book Bond: CARTE BLANCHE BENTLEY SPECIAL EDITION REVEALED! 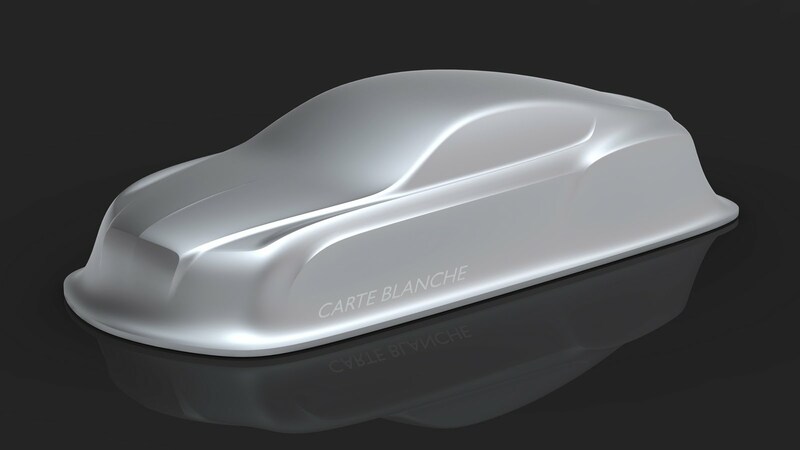 CARTE BLANCHE BENTLEY SPECIAL EDITION REVEALED! To celebrate the release of Carte Blanche, the new James Bond book by Jeffery Deaver, on 26 May 2011, publisher Hodder & Stoughton has partnered with Bentley Motors to create an exclusive Bentley special edition: the ultimate luxury edition of the highly anticipated new James Bond adventure. The 500 limited edition copies are available for pre-order from today, Tuesday 26 April 2011, exactly a month before publication date. Huge worldwide demand is anticipated for this new special edition after Bentley’s collaborative bespoke book for the previous Bond novel, Devil May Care by Sebastian Faulks, sold out within days. This special edition links the legendary hero with the iconic automobile in the most spectacular way. Each copy of the special edition is custom-produced to Bentley’s exacting standards and arrives inside a stunning metal case. The result is a striking and unique collector’s item. The special edition is strictly limited to 500 copies worldwide at a price of £1,000 each. 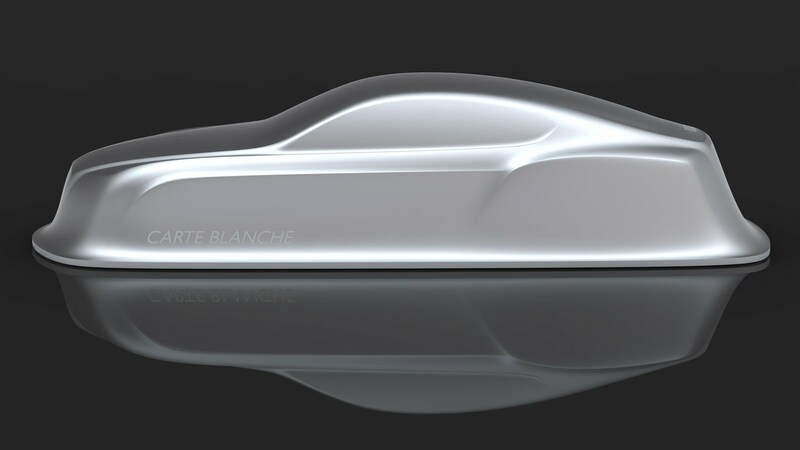 They will be available to pre-order worldwide through www.007carteblanchebentley.com. The editions will be delivered after publication date. 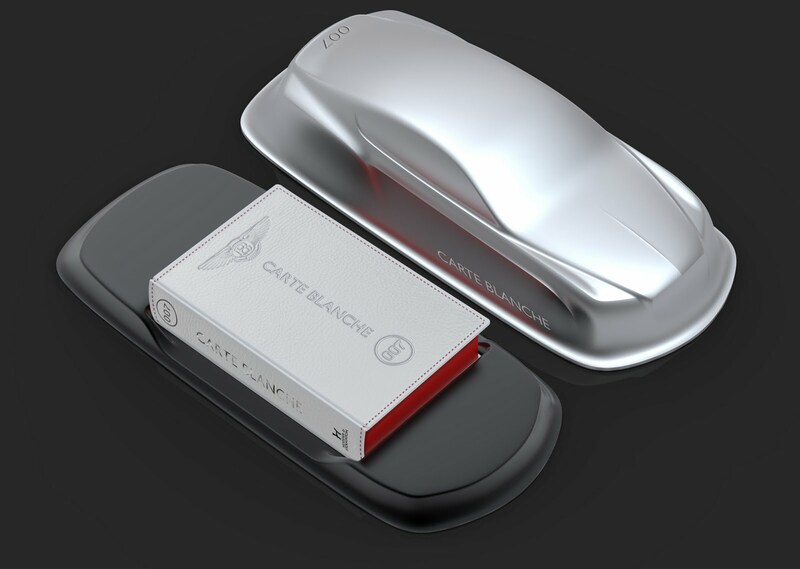 Like the exterior of the GT, the case is made from polished aluminum, giving it a seamless and aerodynamic shape. More sculpture than car, it evokes the GT’s signature outline, its metal skin making it look like the car has risen from the desert sand. To ensure the finished case meets Bentley’s renowned standards of quality, an automotive supplier was employed to create the case to automotive standards using a specially commissioned machine. 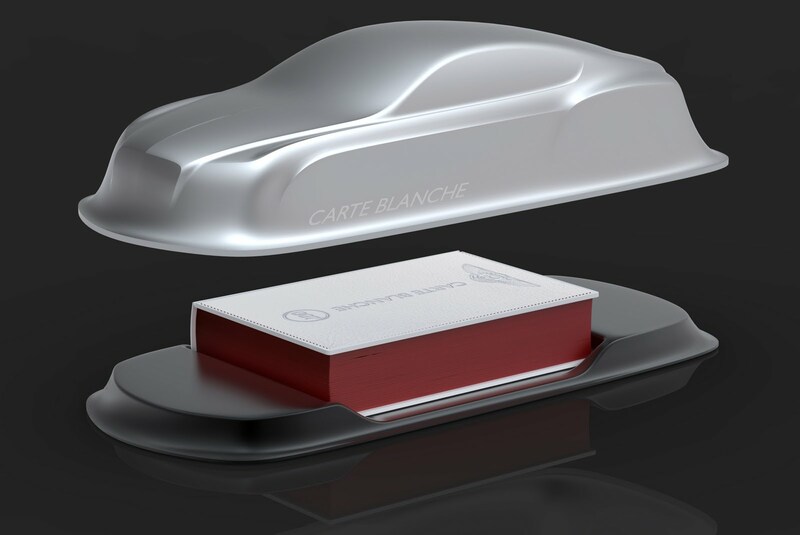 In deference to the title Carte Blanche, the book itself is bound in white Nappa leather, the same outstanding grade of leather used in a Bentley’s interior, mimicking the interior of the GT with its contrast of white leather trim and Pillar Box red edging. The title, author’s name and the familiar wings of the Bentley logo are carefully embossed into the front and foil-blocked onto the spine. The text is printed in two colours, black and red, on sumptuous ivory paper, with endpapers of a matching red leather. The pages are expertly cut and trimmed to reflect the handcrafted techniques of the Bentley construction process. As with the other details of the special edition, the colours are carefully selected from the Bentley range. The book sits on a base of black anodised aluminium, chosen not to mark the white leather. Am precisely today in contact with German Bentley P.R Lady to try to obtain said edition . Small world , eh ? Where are you going to put this item, shelve, dresser ? Pity you cannot buy it from the USA. It's not the room, it's the functionality...I'll guess it can be put on a table for centre piece. A conversation piece when having guests over for dinner.